Here is an awesome video found on youtube by user ewadewest05. Enjoy these great Cardinal Basketball moments! 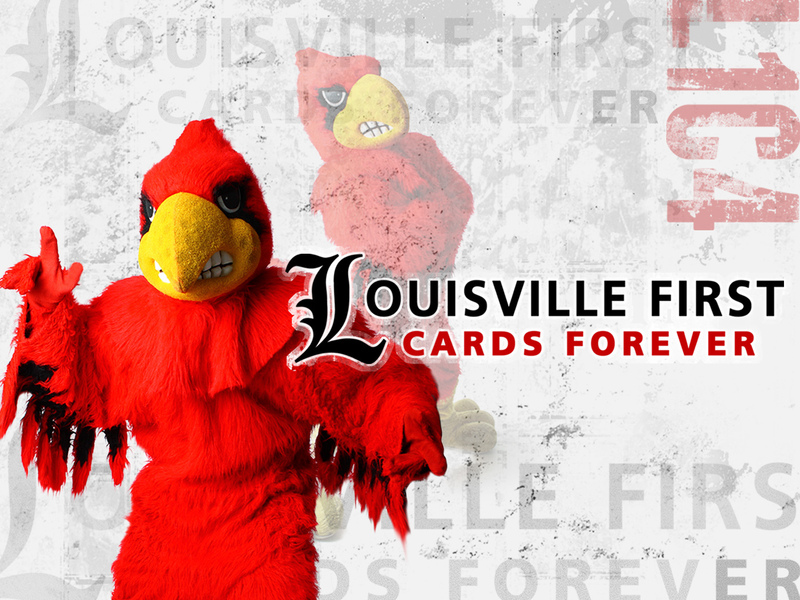 L1C4!